While many countries are prohibiting gambling today, a senate voting has been conducted in New York to make gambling legal. 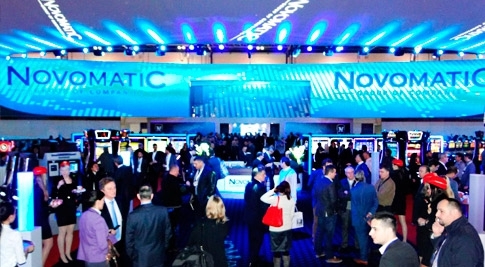 This will be a major expansion for gambling in New York. The bill was passed by the senate in order to allow the 11 race track casinos which have applied license for poker games in online. 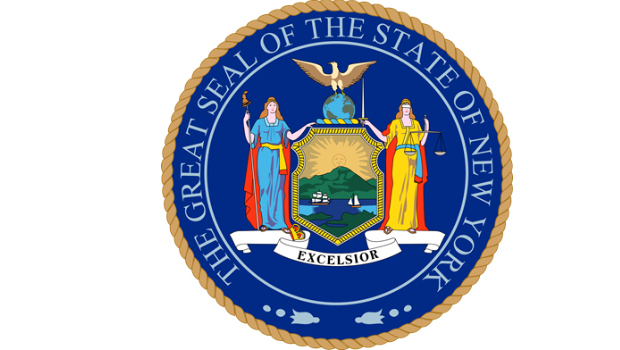 If the state assembly approves the bill, New York will be the fourth state where the online gambling is legalized. So far Nevada, Delaware and New Jersey are the states in which gambling has been approved by the Senate’s racing, wagering and gaming committee. Even if is going one side but on the other side, the New York’s constitution has announced a new statement. 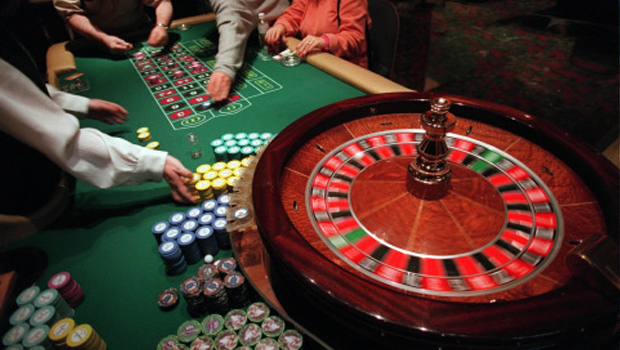 They suggest the state to ban gambling other than horse racing, casinos and lotteries. These activities are already accepted by the governing body but the constitution wants to make online gambling illegal. If the online gambling is approved with 10 years license, then it will cost around $10 million and the state will get 15 percentage of tax from that amount. This is one of the main reasons why the senate voting is initiated. 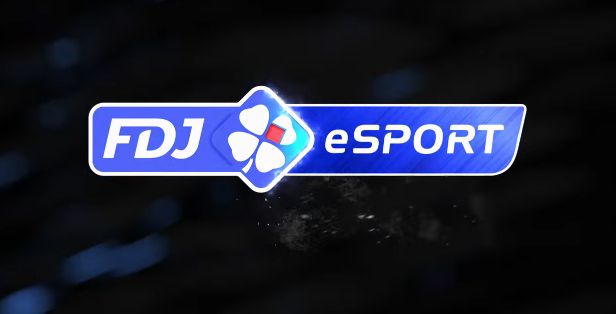 Though the authority is thinking of allow gambling, they have defined certain restriction for the players. 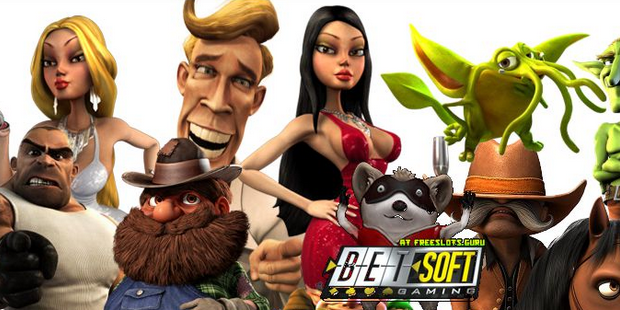 In order to play the online gambling games, the player must be above 21 years old. If the player below 21 is allowed to play game, then the particular site will be punished and also the player will get severe punishment. This warning is given by Bonacic. Added to that, Bonacic also mentioned that the revenue obtained from online gambling does not need to be used for education. But when this came to the hearing of Sen. Liz krueger, Bonacic was questioned about the bill whether she believes the gambling will be very addictive like the casinos. 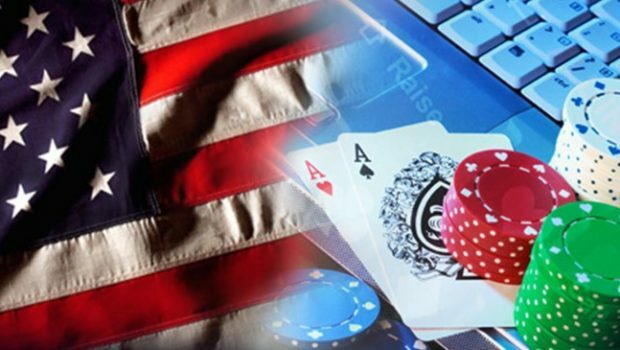 Likewise many controversies are happening in this case and some of the people agree with this concept whereas some of them are opposing the online poker games. 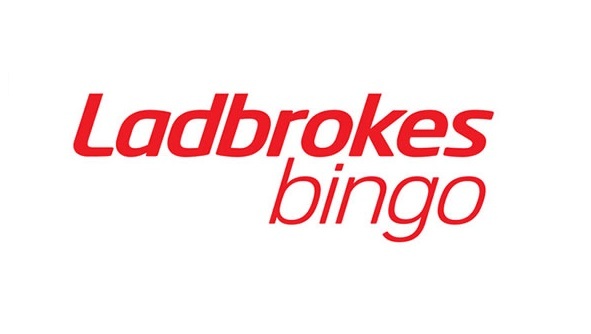 However if the gambling is regulated properly with strict rules and regulations, it can give more revenue to the government hence it can do lot of things with that money. 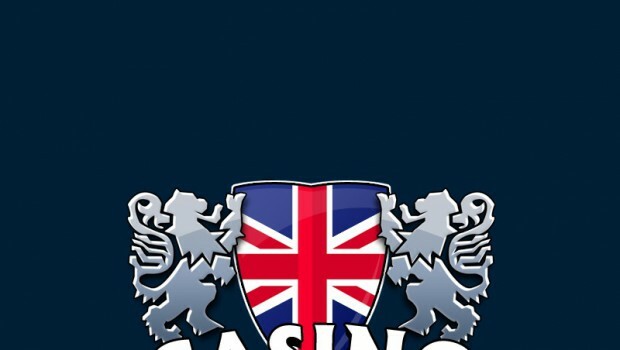 Since online poker games will give more money to the government, the authority can concentrate on various problems happening in the state and find out the solutions for that with the money get through gambling. But it is very important to regulate gambling with utmost care otherwise it may spoil many individuals. Therefore the government should be attentive in that aspect.